Mount St. Joseph University is searching for a new leader. 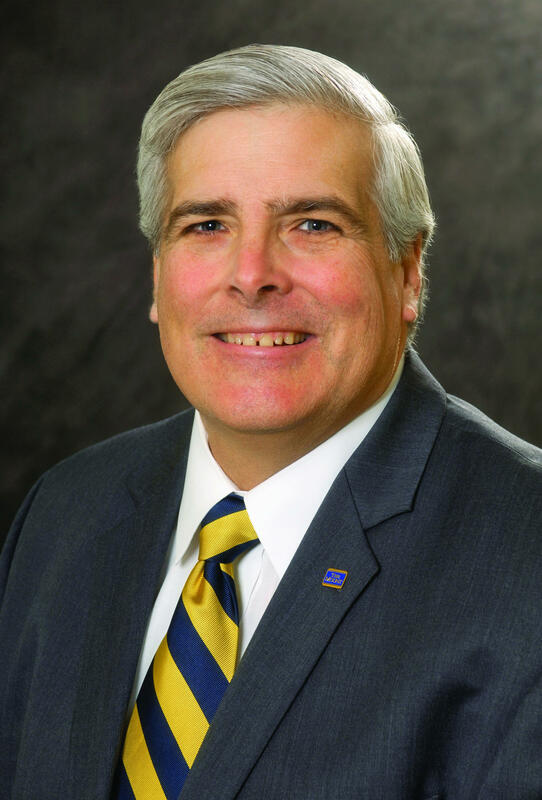 President Tony Aretz announced his resignation Tuesday. He'll officially step down at the end of the academic year. The university says the move is Aretz' decision and he plans to explore other opportunities. launching the Center for Ethical Leadership. overseeing the Vision2020 strategic plan. creating the career preparedness program. helping establish an on-campus work program to help students manage tuition costs. adding several new majors, including graduate and doctorate degrees in nursing and business. Aretz joined the Mount in 2008 from Christian Brothers University in Memphis, Tenn. He served as academic vice president there. Prior to that, he was on faculty at the United States Air Force Academy and is a retired lieutenant colonel. The university is planning a national search to find its next president.